This week we’re celebrating our nation’s birthday under the stars and stripes. I’m noticing the flags more this year for two reasons: the battle over honoring five Capital Gazette shooting victims; and because I just got back from sailing the Snipe World Masters in Portugal. Out of seventy-eight boats from fifteen countries, only five teams were American. On the water and around the boat park, USA sail numbers were vastly outnumbered by three-letter codes of the Snipe-strong: POR(tugal), ESP(ana), ARG(entina), BRA(zil), and ITA(ly). 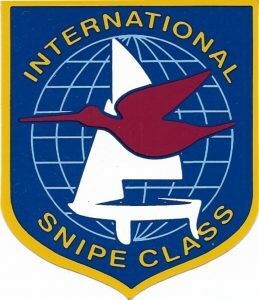 We are NOT the most important country in the world of Snipe. 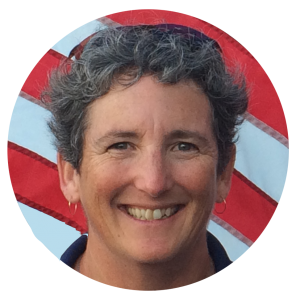 When we first arrived at the regatta site, I was proud to see the stars and stripes flying at the far end of a fifteen flag lineup—and also mindful that it was no bigger and no more glamorous than the others. 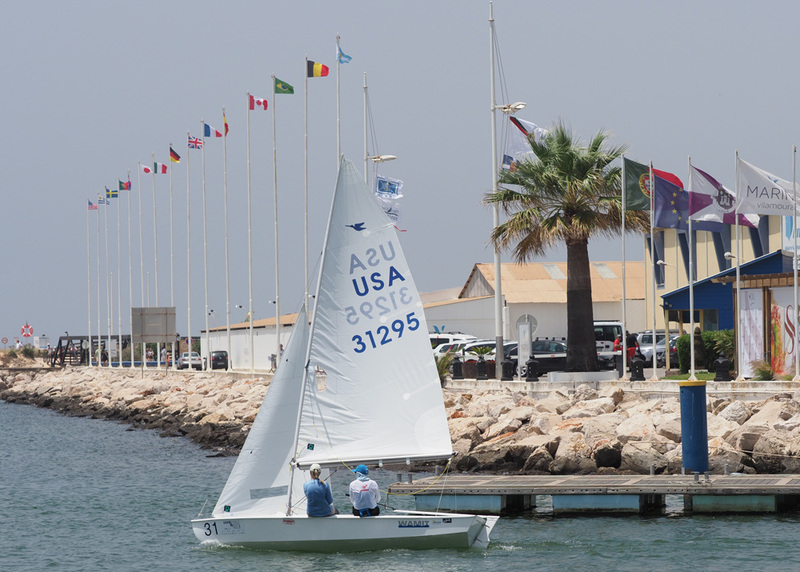 For a week, seventy-eight teams raced under the common flag of SCIRA International. We toasted, argued, and laughed together, identifying ourselves by nationality but also knowing that how we sailed and treated our friends is what would be remembered once we all headed home. We tend to over-glorify the stars and stripes, making rules about how and when it can be flown or burned or dipped. We also tend to over-glorify our importance in the world. On our nation’s birthday, I find myself missing the international perspective of last week—which, ironically, was a timely reminder that the USA is still widely admired. I only hope we can find a way to once again feel worthy of that admiration.